Flea Market For Sale | Wanteds | Anything BUT Corvette stuff here, please. Let fellow CorvetteFlorida members know what you have to sell or are looking for. 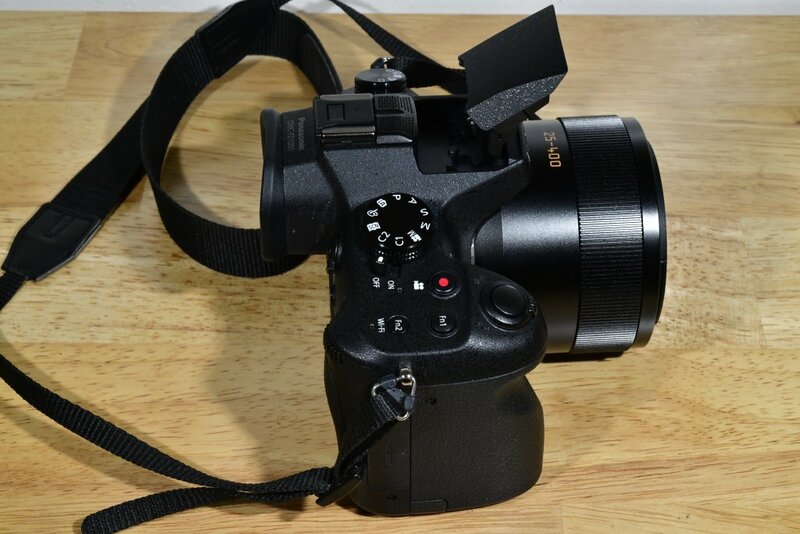 Usually I seem to just hang onto cameras long after I stop using them because I bought something newer. Heck, I've still got a camera sitting on the shelf that uses 35mm film. Like I am EVER going to be using THAT again... In any event, I think I need to reduce the clutter around here, and start moving things out. 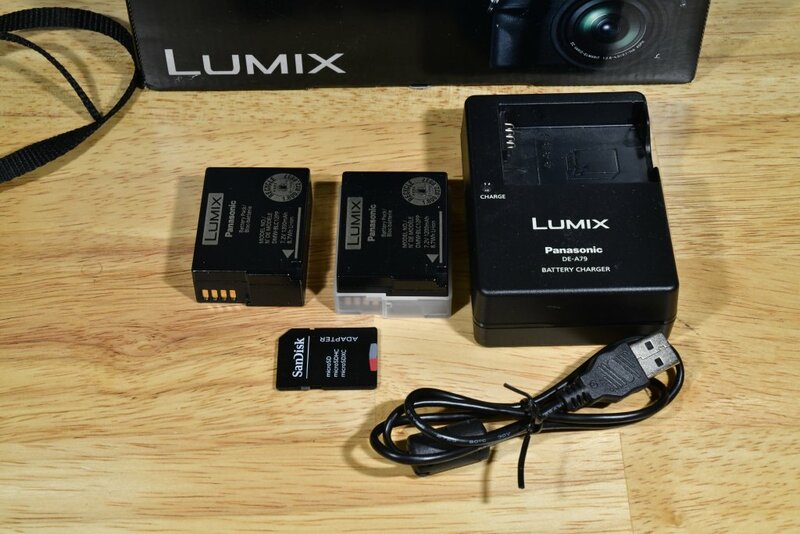 I bought this Panasonic "bridge" camera back in June of 2016. I wish I could give an accurate count of the number of photos I have taken while using it, but there doesn't seem to be a feasible way to do that. 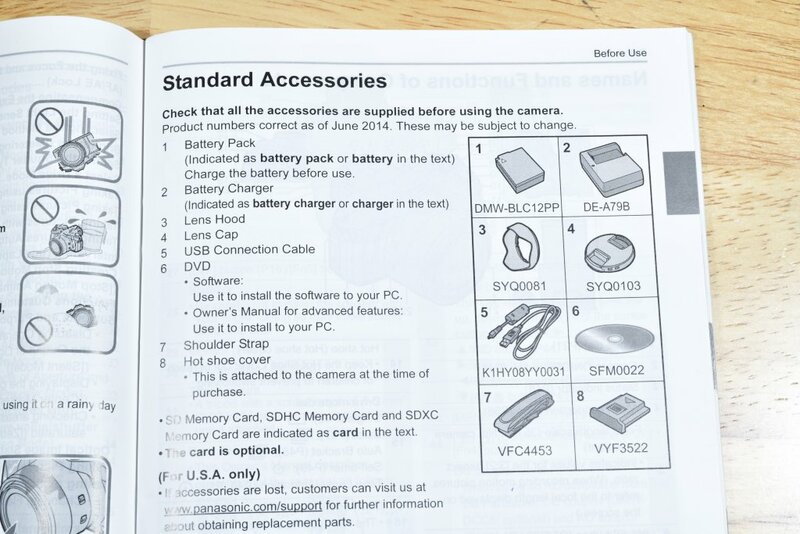 The camera has a function to reset the photo count, but not a display of the current number. At least not that I was able to easily find. I figured I would check the last photos I took with it, but that proved to be fruitless. It showed something like 40,000, which CAN'T be accurate. I dug back through the photo files and discovered something interesting. The count did start with P10000001, but when it got to P10000949, it suddenly jumped to P10100001. 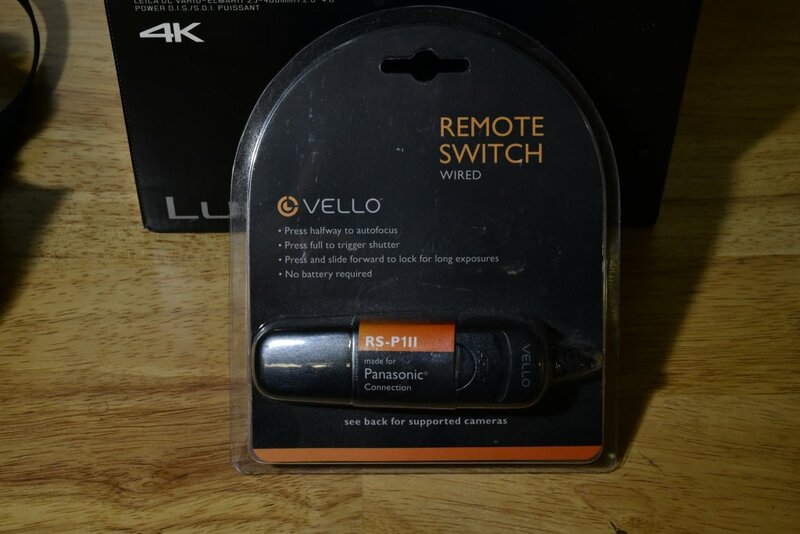 Might be a bug in the Panasonic software that is moving a digit over too far. I found the same thing happens every time it gets close to rolling over the three least significant digits. So I'm guessing I've taken between 3,000 and 4,000 photos with this camera. Sorry I can't come up with a figure any more accurate than that. 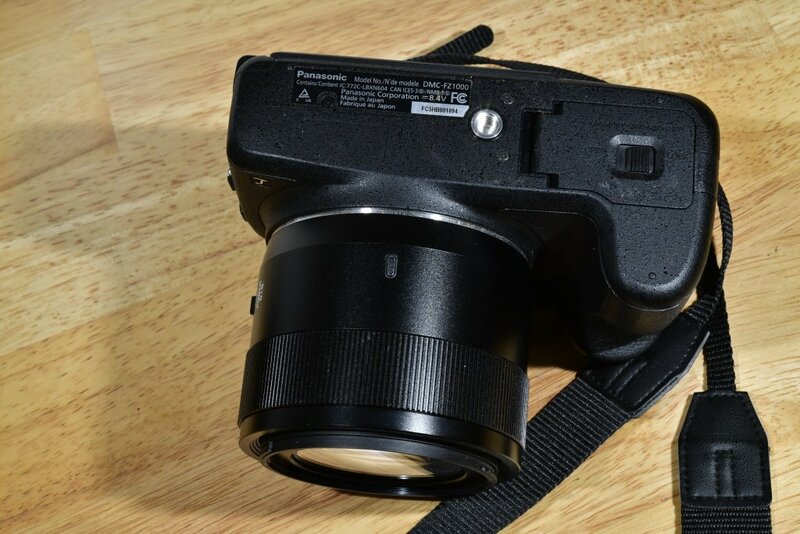 They call this a "bridge" camera because it is sort of in the middle of a "point and shoot" pocket camera and a DSLR (Digital Single Lens Reflex) camera. 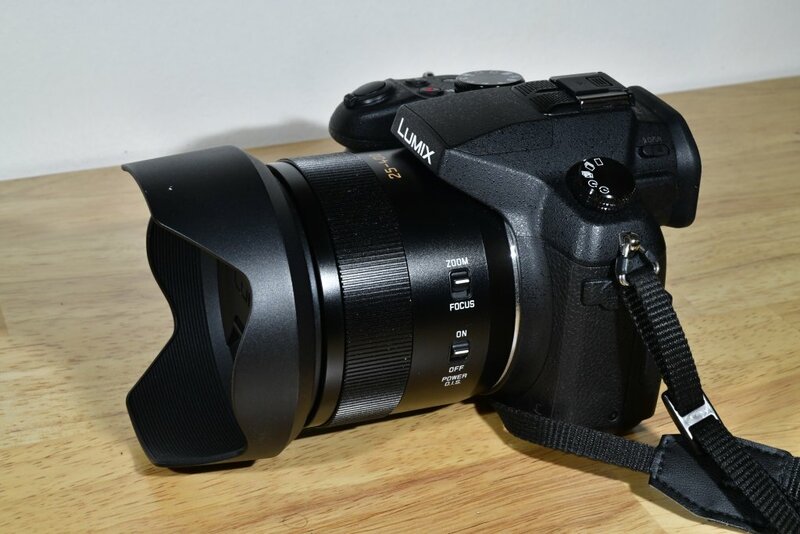 It act's like a point and shoot, but even though it looks like a DSLR, the lens is permanently fixed to the body. 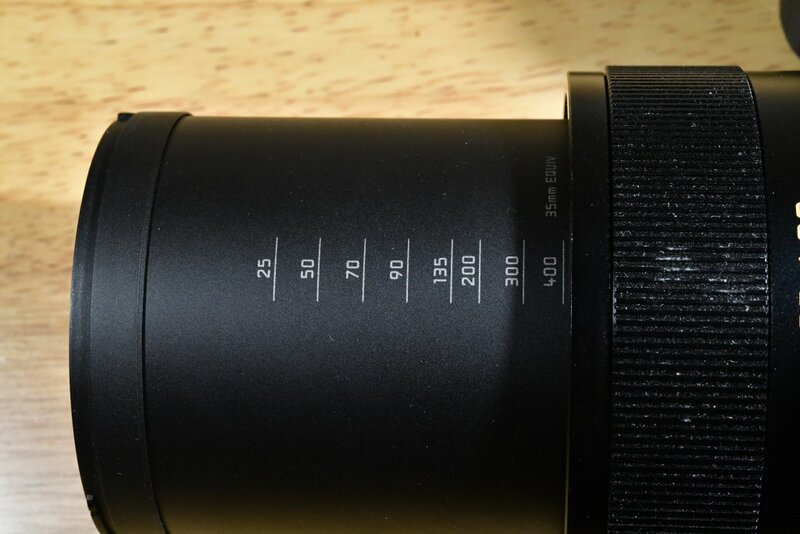 Ordinarily this would seem like a substantial drawback in that you can't swap out lenses as needed for particular functions, but since this one lens covers the range of 25mm to 400mm, well, this really isn't much of a drawback at all. At least not in any real practical sense. 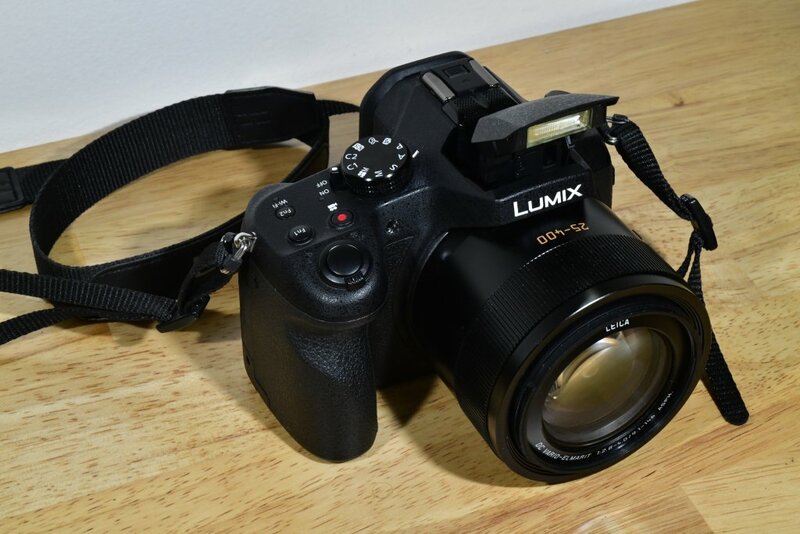 This is an excellent camera to carry around when you never know what you might want to be taking pictures of, since you can really effectively photograph just about anything. 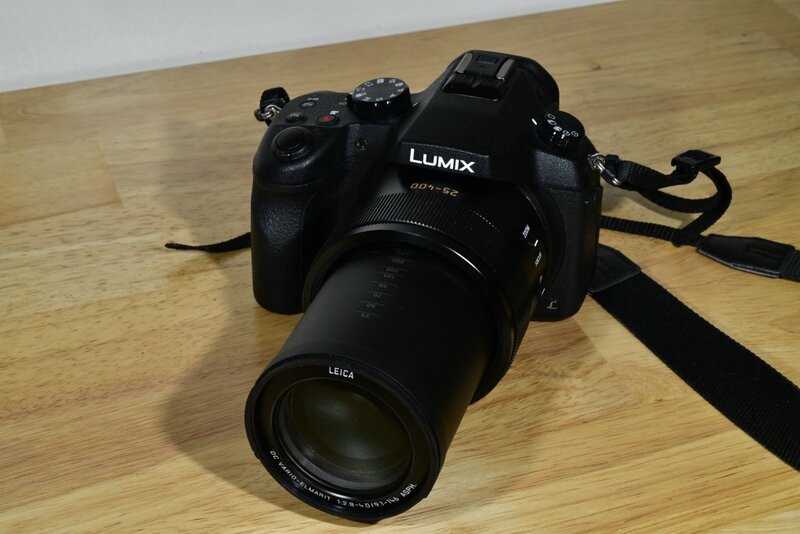 From close ups, to wide angle shots, to telephoto, this one camera/lens combo covers them all. 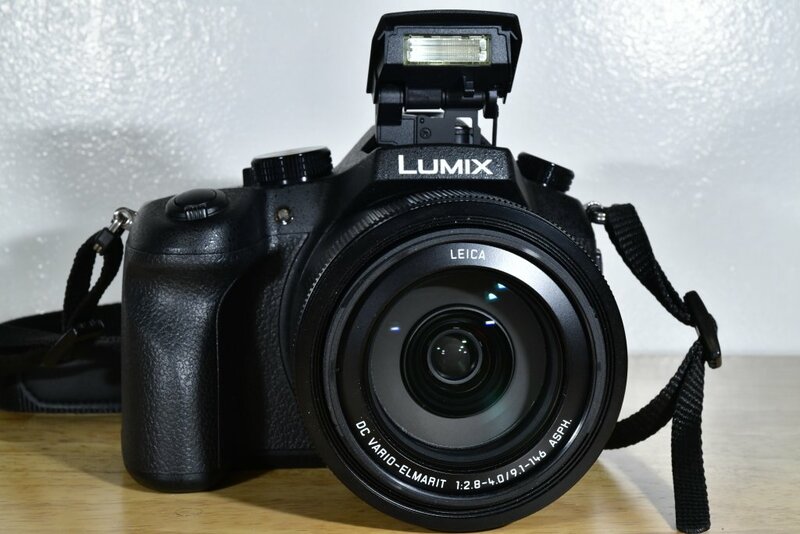 Honestly I really liked this camera and found it to be the one I was grabbing first when some critter was spotted on the property. 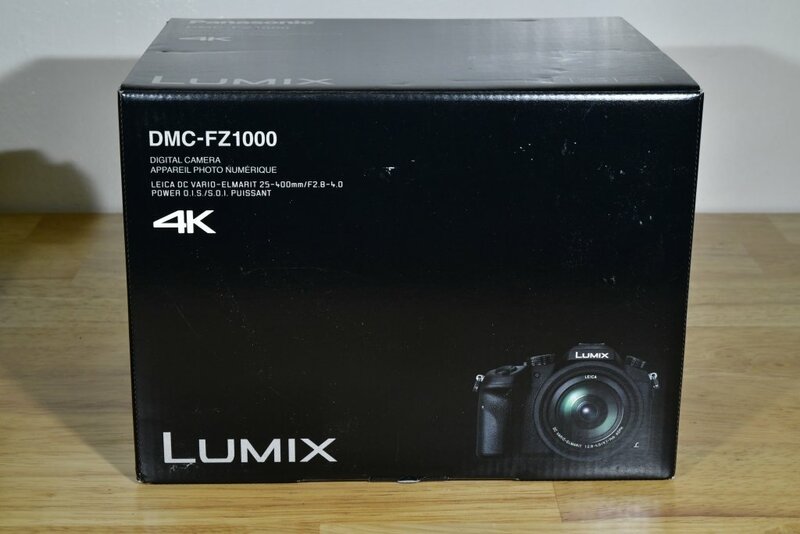 But it had one flaw (to me anyway) concerning the way it does 4K video. 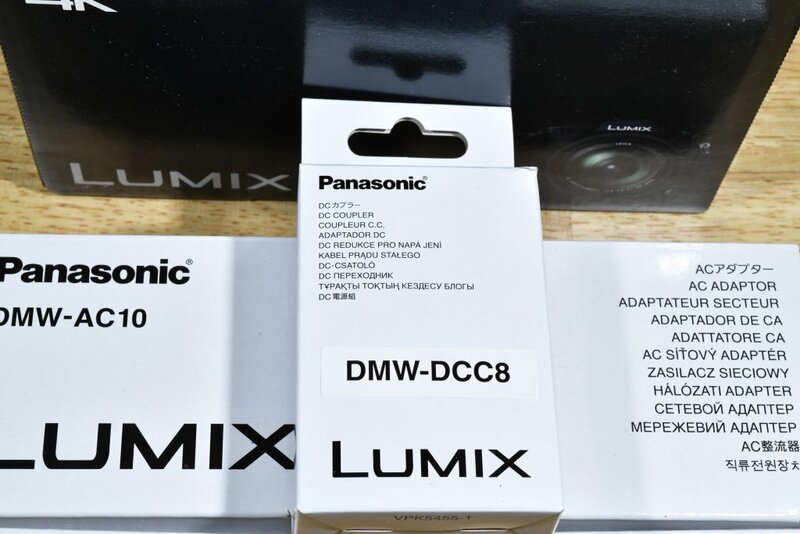 Yeah, it will do 4K 30 fps video, and it looks pretty darn good, but the way Panasonic implemented it is just odd to me. I just cannot warm up to it and I fumble around every time I try to switch from photos to video. The camera does have a nice big red VIDEO button close to the camera shutter button, but that button ONLY works for 1080P, or less, video. 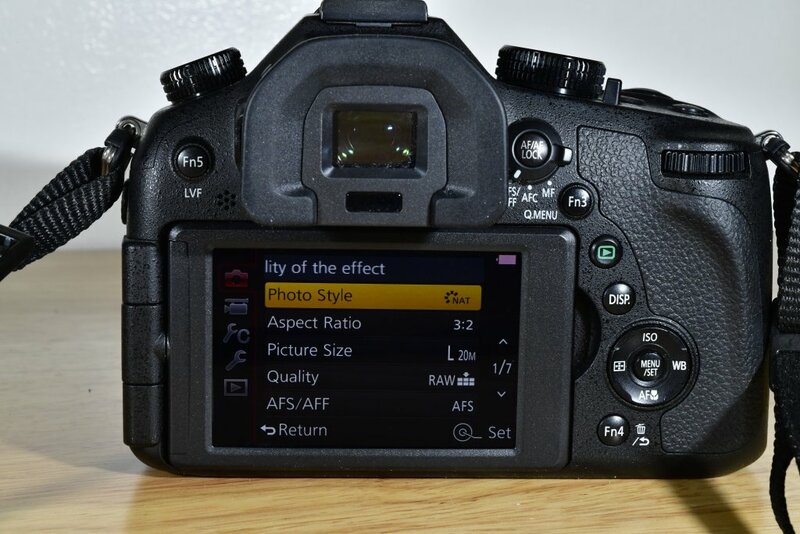 In order to get 4K video, you have to rotate the mode dial on the left of the camera to the special 4K video mode, and then press the camera shutter button (NOT the video button) to get the video. 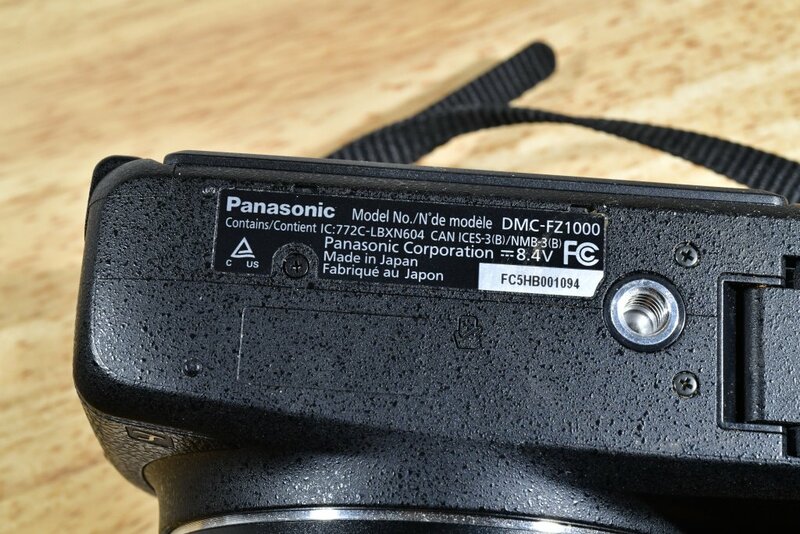 I dunno, seems like this was just added to this camera as an afterthought by Panasonic. 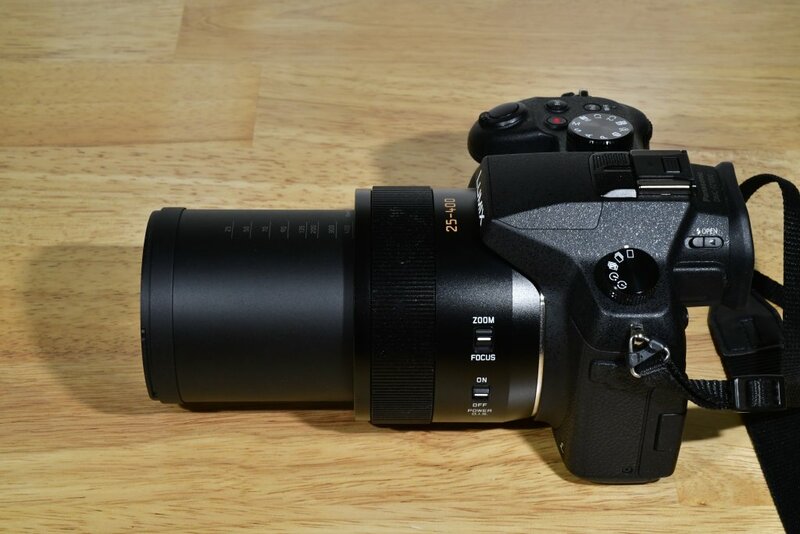 It's just not intuitive to me when I want to take BOTH photos and 4K video when I am out on the beach. So I wind up fumbling around with the camera while deciding between video or photographs of some beach critter, and by the time I get it figured out, the moment has left for the opportunity. So the reason I am moving this along is probably what happens for most people who like new fangled toys. 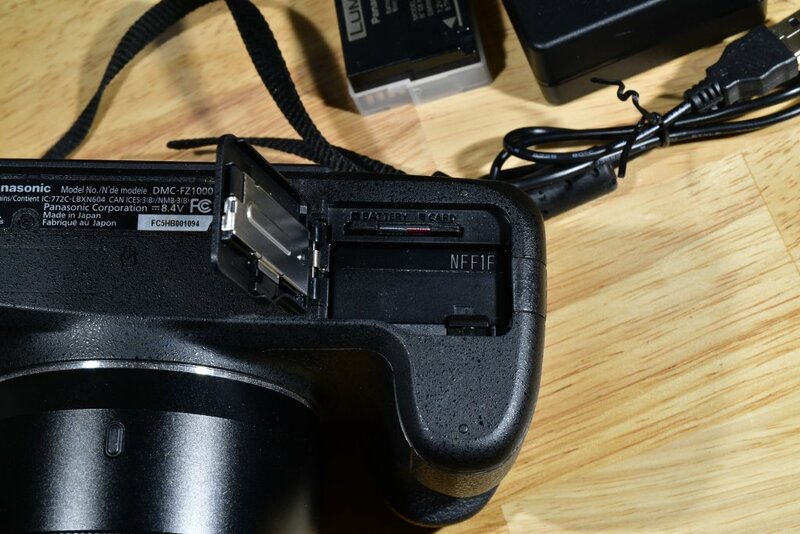 There was a new Sony "bridge" camera released recently that doesn't have this 4K type of issue, and matter of fact has a longer reach (600mm), and also more light gathering capability. You know, the bigger, faster, better, sort of thing. 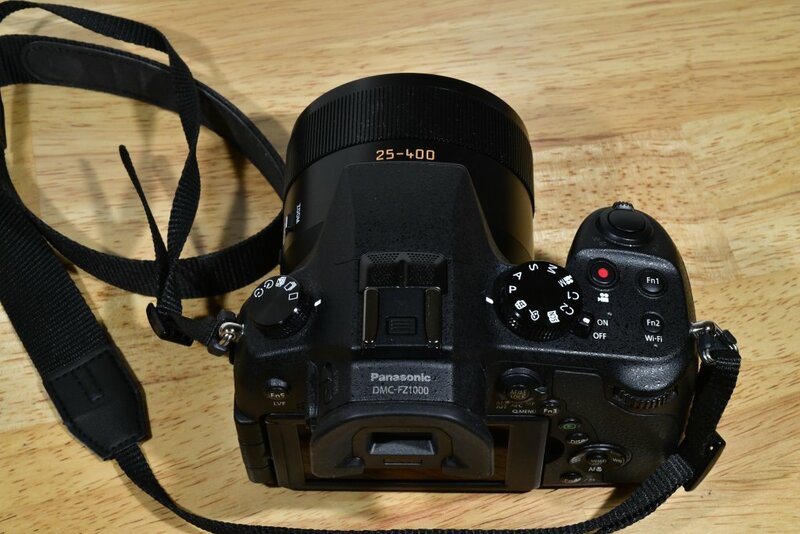 More expensive (by quite a bit) than the Panasonic, of course, but that is usually the way these things work out for me. 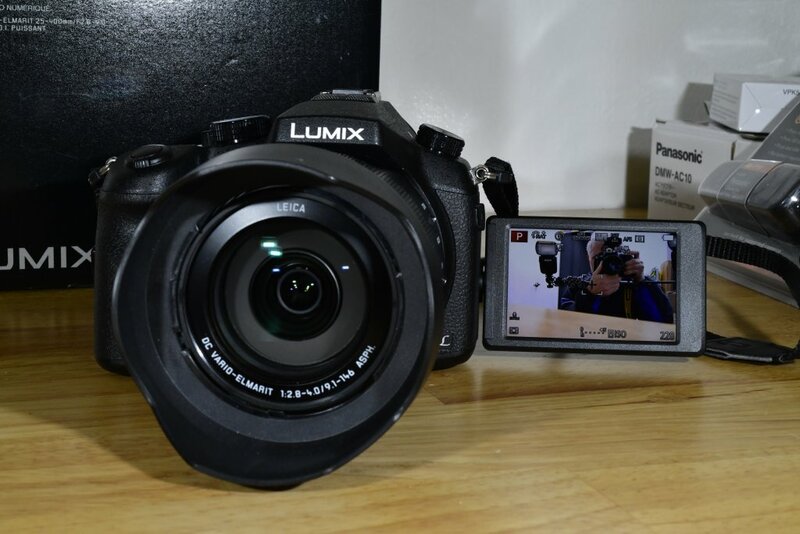 The camera is in LIKE NEW shape. I really take care of my camera stuff. Always had a filter on the lens, never dropped or mishandled it in any way. Never got it wet or dirty, and basically treated it like it was a fragile newborn baby. Last time I used it was on 12-31-2017, and it worked flawlessly. It comes with the original retail box I bought it in, and with all the original accessories that came packed in the box. 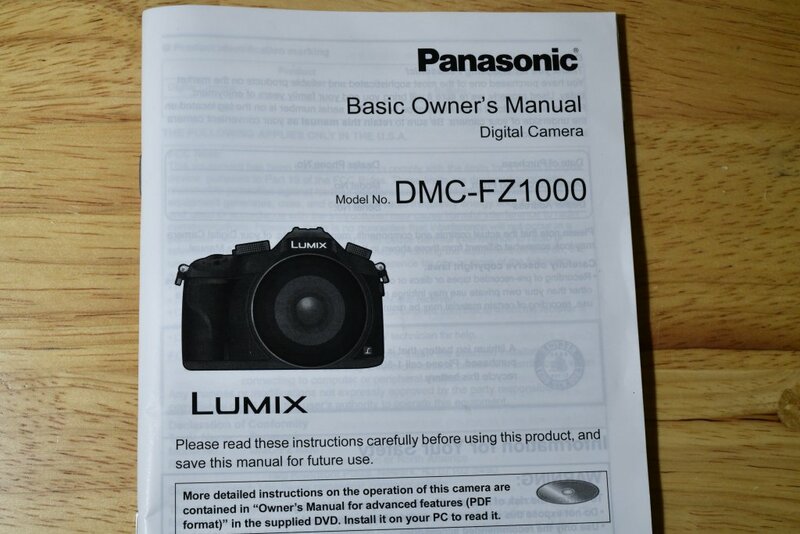 Of course the camera and the original manual is in the box too. I went and checked current prices for all this stuff, and it comes to around $890.00. 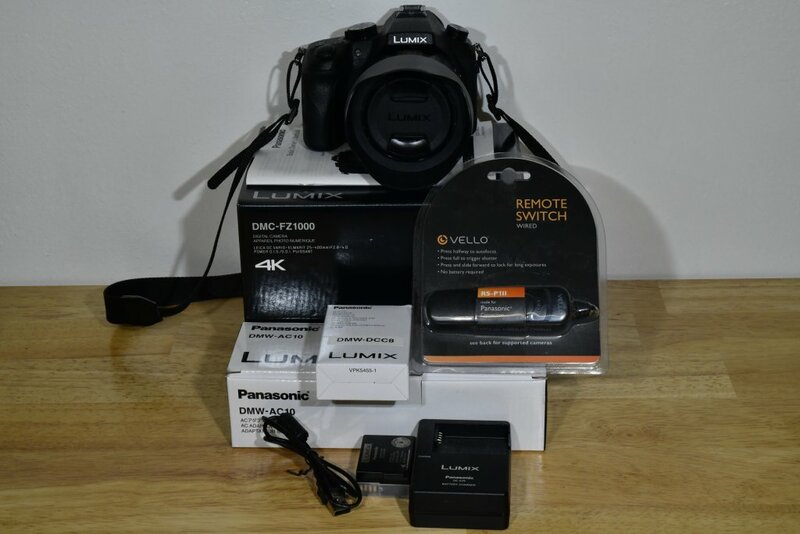 I will be willing to let all this go for $550, which includes shipping to you. First one to send me the money, gets it. 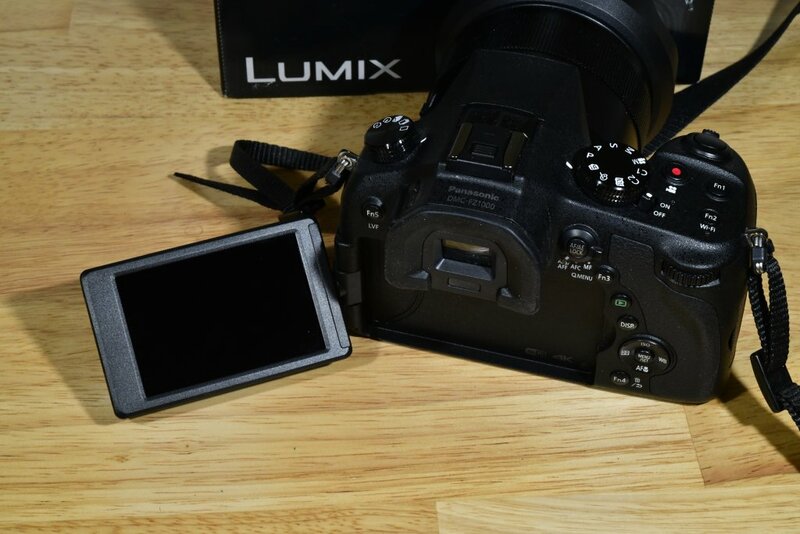 You WILL NOT be disappointed with this camera! I believe there is a thread on this site showing some examples of the photos and maybe even the video I have taken with this camera. So be sure to check that out if you are interested. 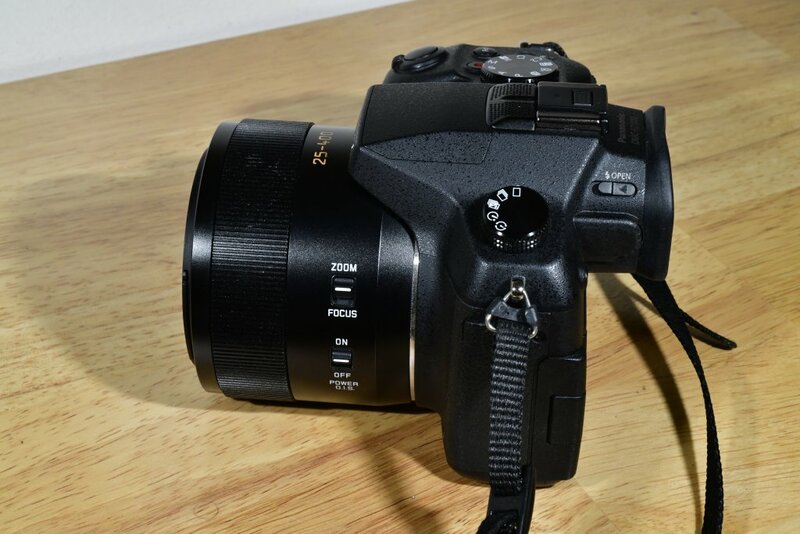 I've taken a bunch of photos of this camera to show it and the accessories, so they will be attached in reply posts to this opening post for this thread. If you have any specific questions, give me a shout.